Because there is no beauty disaster we can’t fix! A holiday, destination wedding or weekend getaway could be the worst time to deal with a beauty blunder. So, whether it’s chipped nails, scruffy hair or puffy eyes, we’ve collated some quick DIY remedies to keep you looking your stunning best. 1. 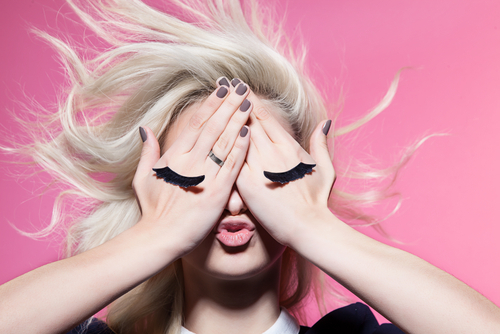 Beauty blunder: Last night’s hangover has given you puffy eyes. Quick fix: Tea bags with caffeine will help reduce swollen eyes. Simply soak them in water then leave the entire bag on each eye for five to ten minutes. 2. 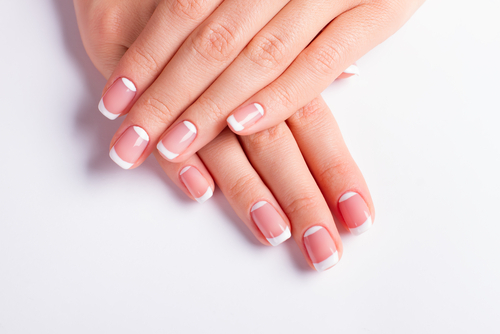 Beauty blunder: You broke a nail and your finger has turned into a razor blade. Quick fix: Grab a matchbox from the toiletries kit or the bar and use the striking side of the box as an effective makeshift nail file. 3. Beauty blunder: You overdid the mascara. Quick fix: The tricky part is that trying to remove it will cause a domino effect and mess up the rest of your make-up. The best thing you can do is to simply take a toothpick and carefully separate clamped lashes until they look flawless again. 4. Beauty blunder: Your hair looks flat and you’re running out of time. Quick fix: Some talcum powder will solve the problem. Dab it along the roots of your scalp and wait for the talc to soak up the excess oil. This will help add buoyancy and texture to your hair. 5. Beauty blunder: Running out of lipstick just before a party. Quick fix: Dab some cream or powder blush on your lips for a soft, dewy look. For a creamier texture, top your blush with gloss or lip balm. Use a bit of foundation before applying the blush to help it stay all night. This ingenious trick works in reverse, as well: you can use a lipstick as blush and add a bit of moisturiser to blend it in. 6. 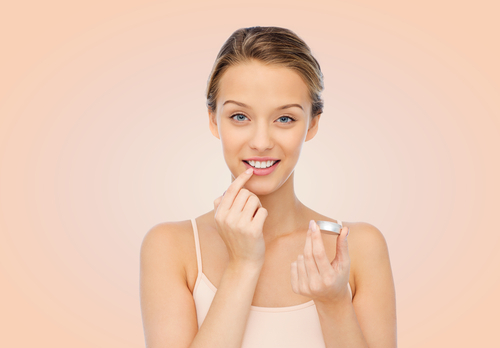 Beauty blunder: Your lips are chapped and need moisturisation. Quick fix: Take some granulated sugar and mix it with honey to create a lip scrub on the go. Gently massage it on your lips in a circular motion and for an impeccably soft feel. 7. 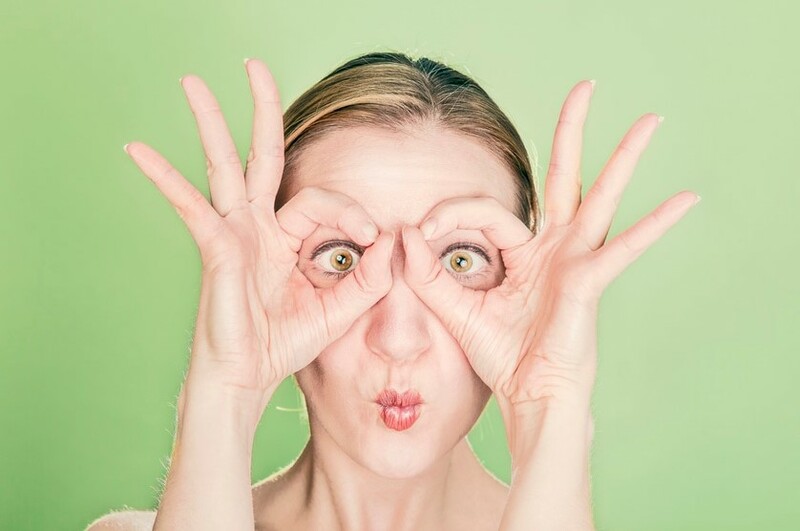 Beauty blunder: Your lashes have lost their lustre and your eyes need freshening up. Quick fix: Hold a spoon with the concave side towards your lashes. 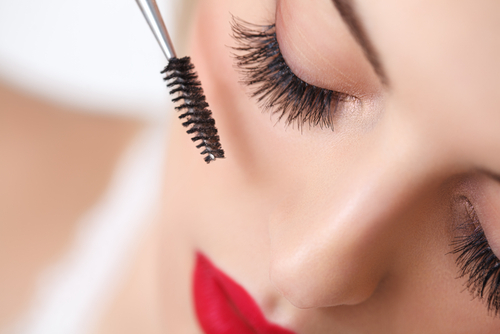 Use your thumb to gently press your lashes on the spoon, and coil them up for a fresh, flirty look. 8. Beauty blunder: Split ends making your tresses look dull and lifeless. 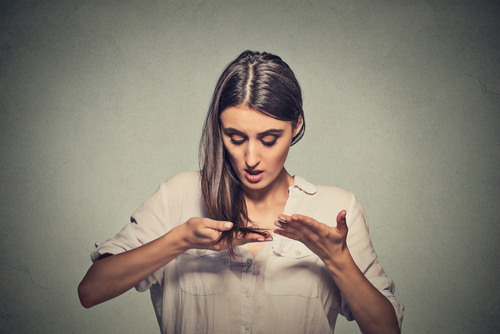 Quick fix: Rub a teaspoon of olive oil between your palms and run your hands through your hair. The oil adds lustre and conditions your hair, reducing the appearance of split ends. 9. Beauty blunder: Your skin looks greasy and fatigued. Quick fix: Mix rose water and mineral water in a travel-size bottle and sprinkle it on your face for a fresh glow. 10. Beauty blunder: You’ve just worked out and your face has turned cherry red. Quick fix: Place a wet towel in the freezer, keep the cold towel on the back of your neck for two minutes. This will help reduce the redness of your face right before you prep for a party.